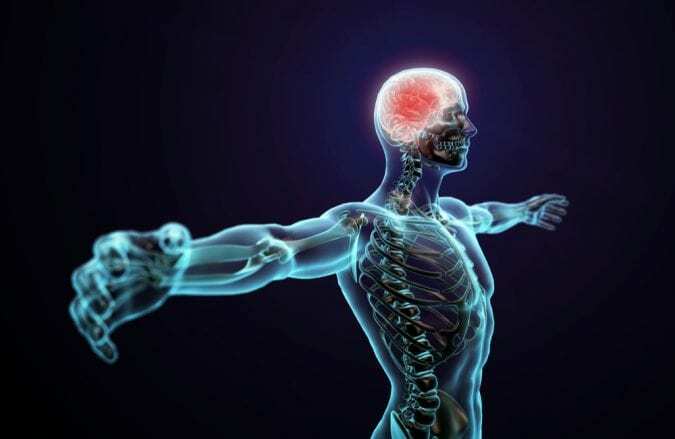 How Do Cannabinoid Receptors Work to Get You Better? What follows is an easy to understand explanation of all the sciencey things surrounding the pharmacology of cannabinoid receptors. The talk about the medical benefits of cannabis can get bogged down in a technical jargon that can obscure lay people’s understanding of how the plant affects the human body. In an effort to build a bridge between the impenetrable academic speak of research papers and the curious consumer, here is a plain-spoken account of one of the most talked about aspects of medical cannabis: the cannabinoid receptor. Let’s start with the basics. What is a cannabinoid receptor? It’s a special place within certain cell membranes that allows the human body to feel the effects of cannabinoids. Think of them like a car ignition, and cannabis is the key. Without the ignition, the key is useless. But together, they can take you places. There are many kinds of receptors throughout the human body, which each allow for specific kinds of molecules to act upon us. For example, opioid receptors are what allow drugs like morphine and hydrocodone to alleviate pain. 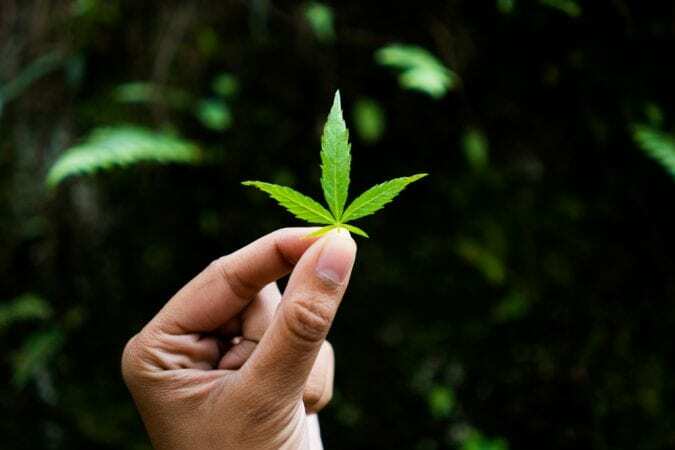 Cannabinoid receptors can be technically classified as opioid receptors, but only because the term is now applied to a wide variety of receptors—not only those that work with opiates. The grouping makes a certain kind of pragmatic sense. After all, in areas where cannabis is legalized, opioids prescriptions fall. In at least some senses, the two are interchangeable. Cannabinoid receptors are part of the human body’s endocannabinoid system a subunit of the central nervous system. There are two known kinds: CB1 receptors and CB2 receptors. The receptors have different properties, and interact with both the agent (cannabinoids) and the body in unique ways. CB1 receptors are located throughout the central nervous system, though mostly concentrated in the brain (specifically the cerebral cortex, amygdala, cerebellum, globus pallidus, substantia nigra and thalamus) but can also be found in peripheral tissues such as the heart, lungs, gut, adrenal glands and reproductive organs. CB1 receptors are what interact with the THC (tetrahydrocannabinol) within cannabis, the plant’s psychoactive ingredient. CB1 receptors allow people to get high off of the THC in cannabis. Without them, experiences of euphoria would not be associated with cannabis. Just looking at its location gives a lot of clues to its function. Their centrality in the brain explains why cannabis affects humans the way it does. It explains the plant’s ability to affect our memories, motor functions and cognitive abilities. It’s also why cannabinoids have similar properties to opiates. 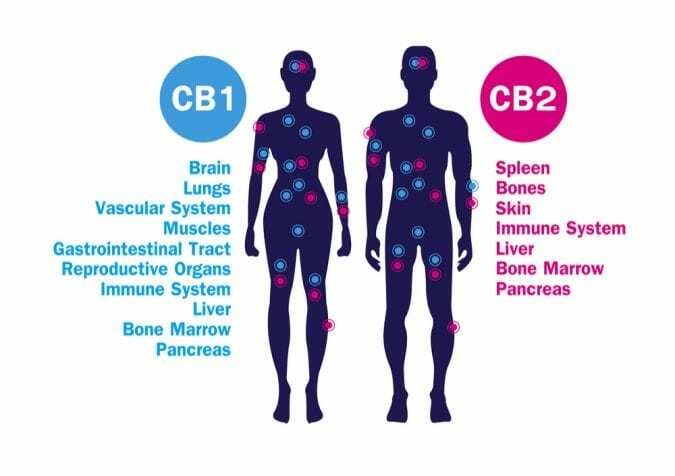 CB 2 receptors, however, are primarily located in the body’s immune cells and therefore have slightly different functions than CB1 receptors. While CB2 receptors are also found in the brain, they are concentrated in the microglia, a type of active immune defense cell that operates as the body’s first line defense. More specifically, CB2 receptors are located in the body’s white blood cells, in the tonsils and in the spleen. Unlike CB1 receptors, CB2s do not allow cannabinoids to produce the euphoric or high effects of cannabis. Instead, they’re the active location of cannabis’s immune-boosting properties. 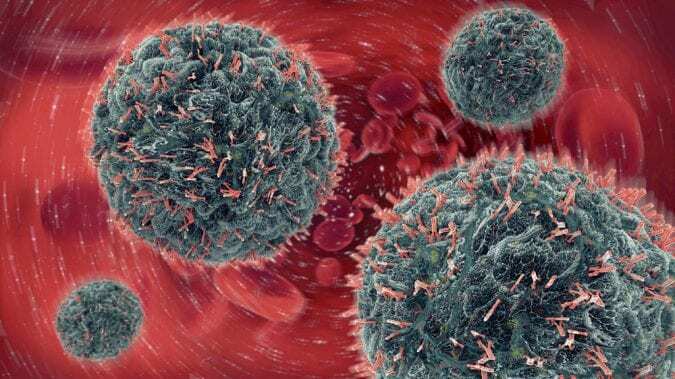 The ways in which cannabis can affect cancer, for instance, occur thanks to how the CB2 receptors receive and interpret the active ingredients within the plant. CB2s are also the cause of the ant-inflammatory effects, thanks again to their pharmacological location on white blood cells. 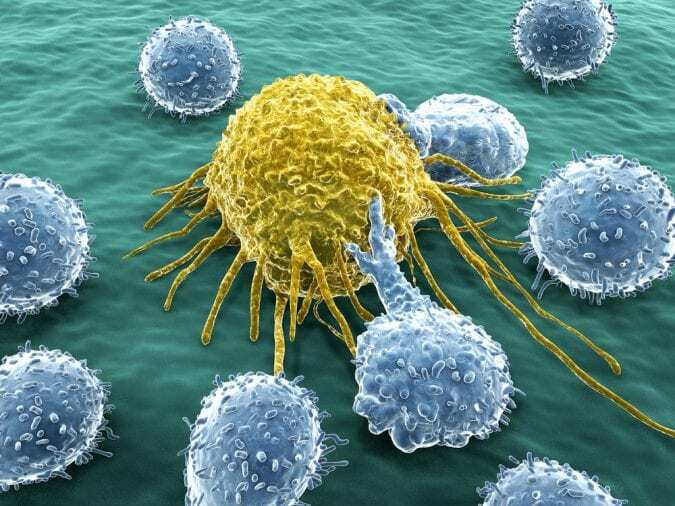 Specifically, CB2 are located on killer cells and B-cells. Killer cells are aptly named; they’re the body’s first defense against cells that have been infected by viruses. B cells, on the other hand, are lymphocytes. 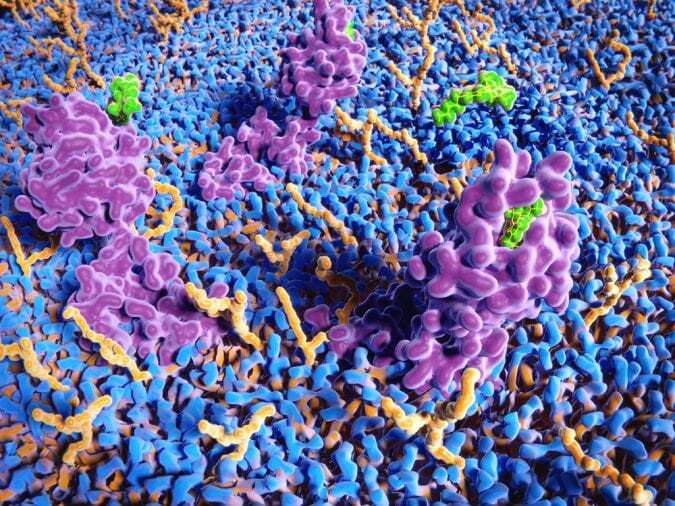 They fight off infections by secreting antibodies or attaching to disease-causing cells (called antigens) and causing them to die. 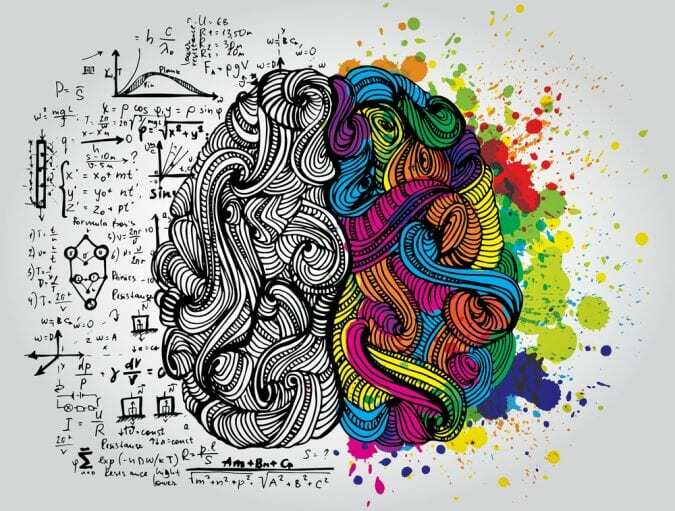 CB1 and CB2 receptors are more different than alike, with 44 percent uniformity, but so far science hasn’t been able to distinguish very well between them. That’s mostly a product of their relatively recent discovery. The endocannabinoid system itself wasn’t discovered until the 1980s, and the specific CB receptors weren’t cloned for another decade. At first, all cannabinoids were thought to interact strictly through CB1 receptors, until the discovery of CB2 and its subsequent cloning in the mid 1990s. Since then, the science has been teeming with theories and possible lines of research to discover more about these two receptors. Some scientists have even posited that there may be more kinds of cannabinoid receptors in the human body, and that in the future we will recognize subtypes of these receptors.